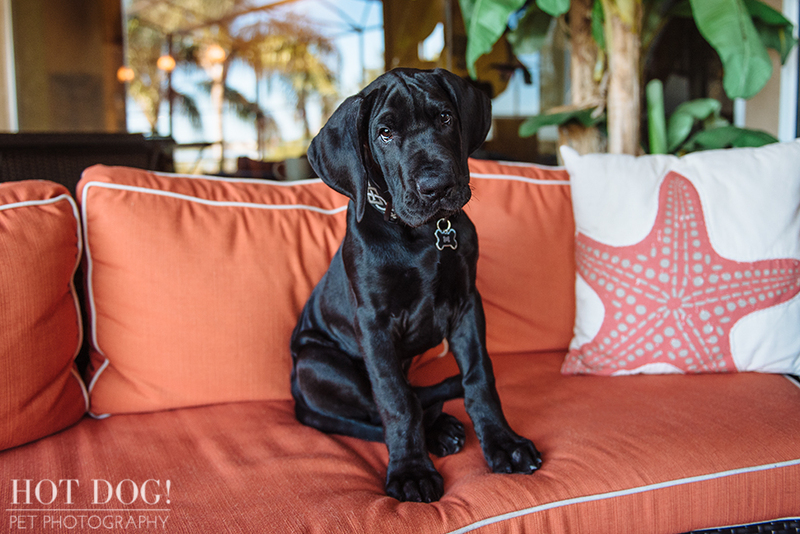 Last month, we had the honor of photographing adorable Mako, an 8-week-old Great Dane puppy! 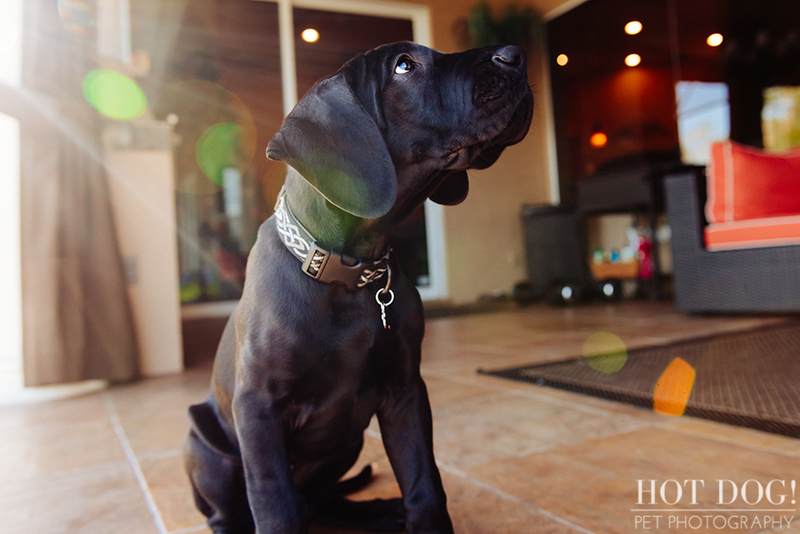 We had SO much fun working with this little big guy! 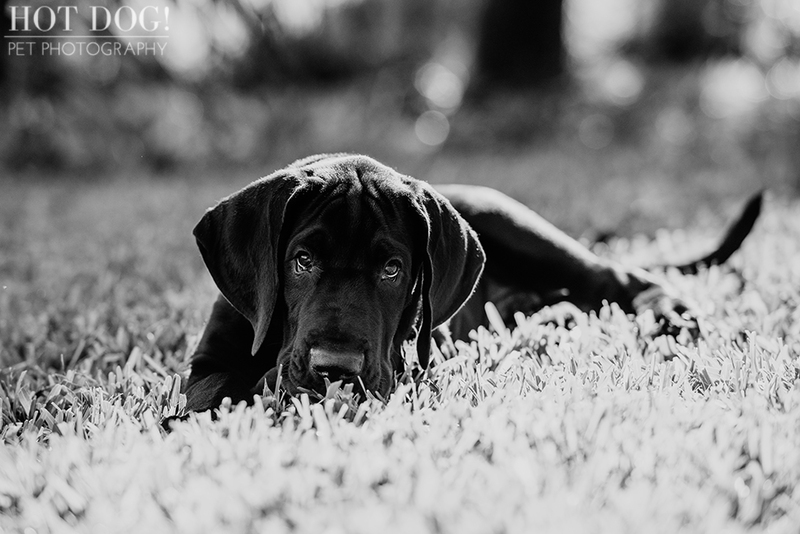 His expressions are absolutely priceless, and of course we captured plenty of goofy puppy moments. We also photographed his sister, Pixie, and we’ll be blogging about her soon, too!